the united states post office has designated april national letter writing month! 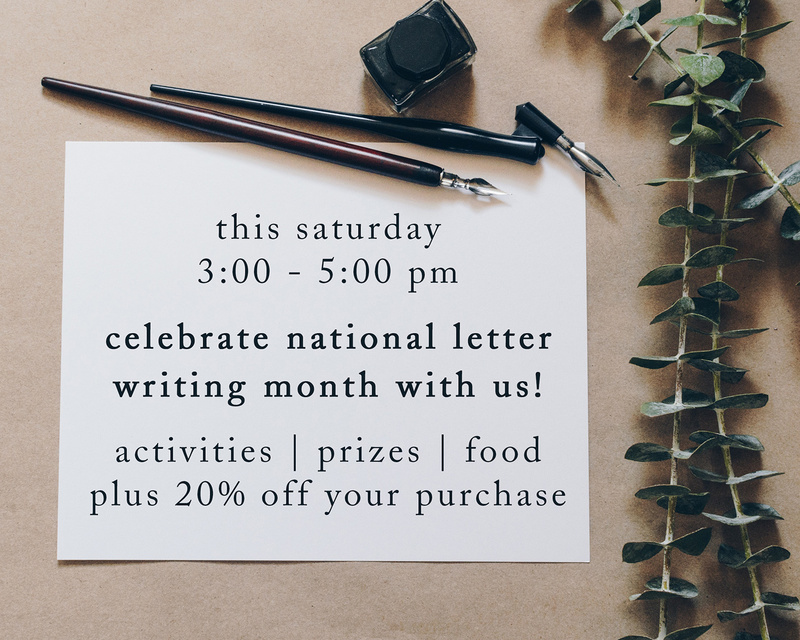 whether you're already an avid letter writer or rarely write by hand, this month is an excellent opportunity to get into this wonderful practice. - letter writing, we'll provide the supplies!